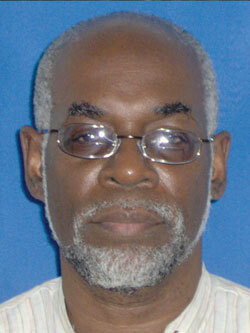 A political scientist who has published extensively on Marcus Garvey’s activities in Jamaica and the Caribbean region. He has also authored research about the Caribbean activist-intellectual, Walter Rodney. Professor Lewis has served as member of the Council of the Institute of Jamaica and as Chairman of the African-Caribbean Institute of Jamaica and Jamaica Memory Bank.